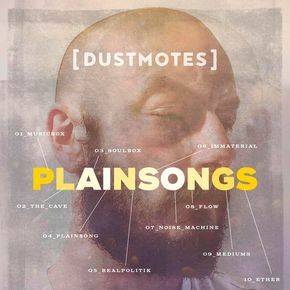 I talk with creative commons musician Paul Croker of dustmotes. Paul began to experiment with creating Digital based music, finding an affiliation with the use of samples and loops to build soundscapes. DJ’ing in local clubs, he learnt to beat mix and also layer sounds within a live environment.